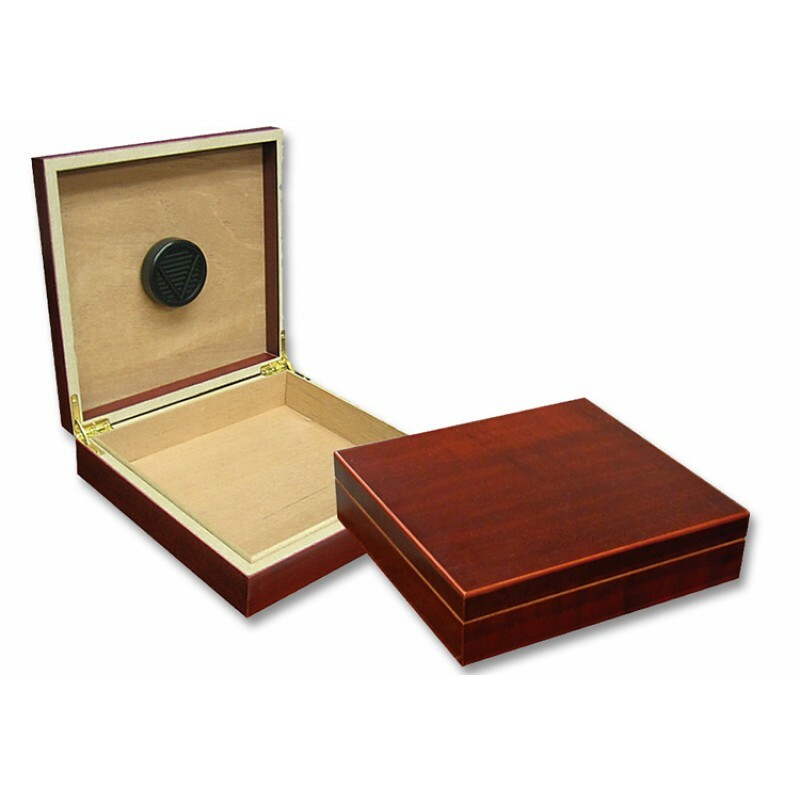 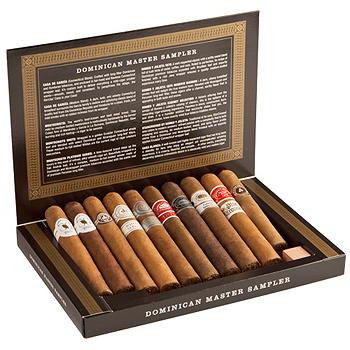 This cedar lined cherry portable humidor will maintain the freshness & taste of your favorite cigars on the go. 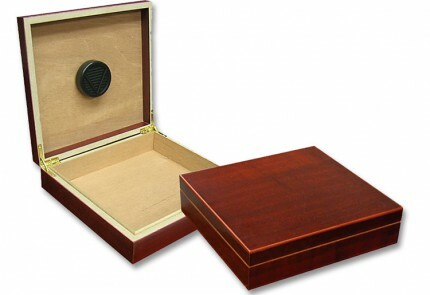 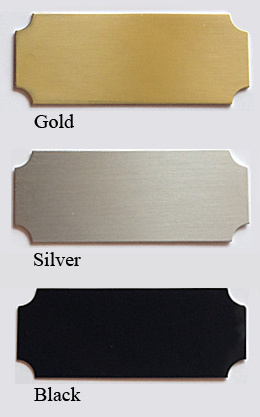 The Traveler's compact design allows you to easily store your cigars virtually anywhere. 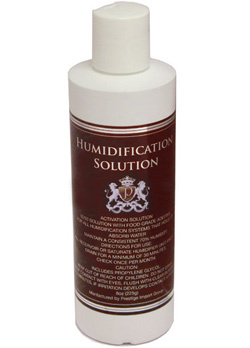 Designed to maintain the perfect 68%-72% humidity. The interior has a removable humidifier that can be filled with distilled water so you can be sure your cigars are kept in exactly the right environment.